we are dealing in Unison SSR. 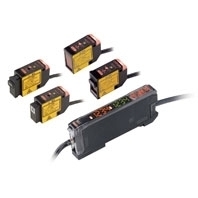 We are instrumental in offering a wide range of Omron Photo electric Electric Sensors at the most affordable price range to the clients. - Used to measure distances and heights.